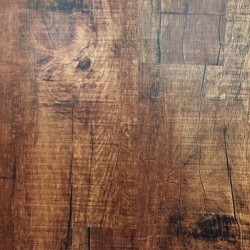 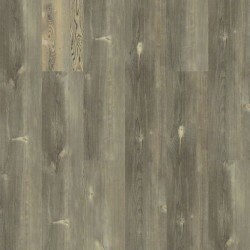 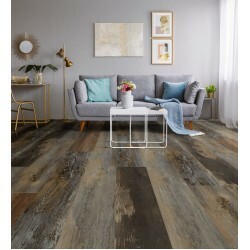 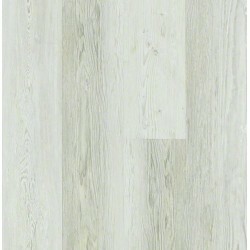 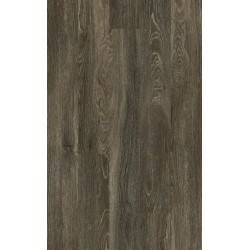 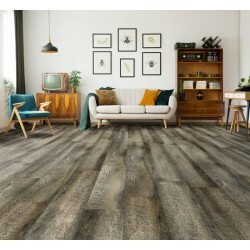 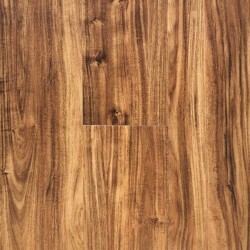 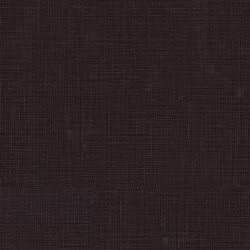 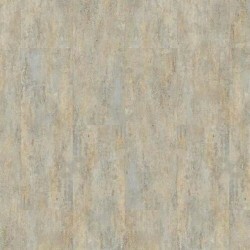 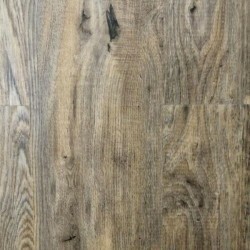 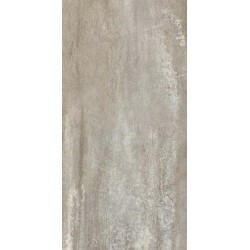 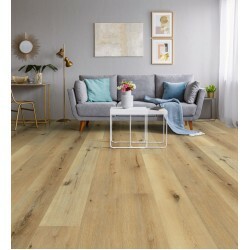 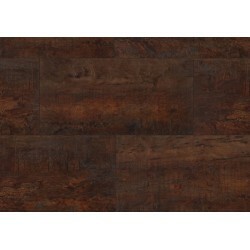 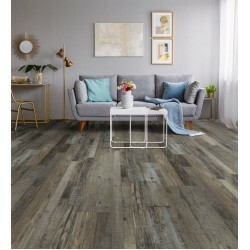 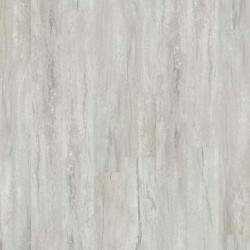 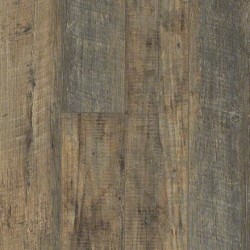 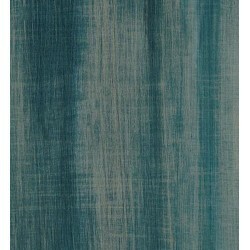 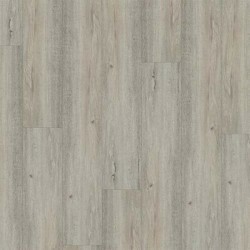 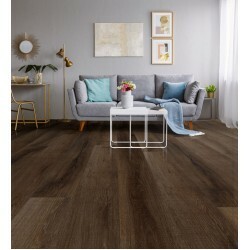 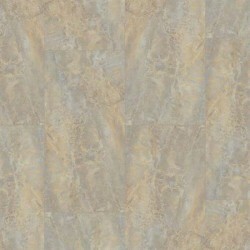 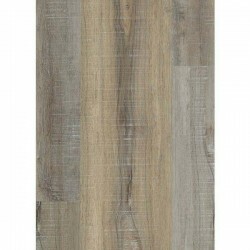 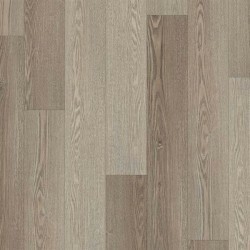 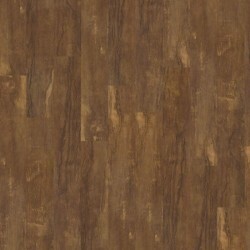 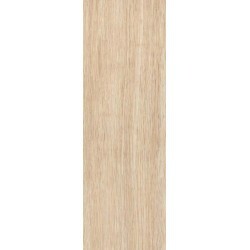 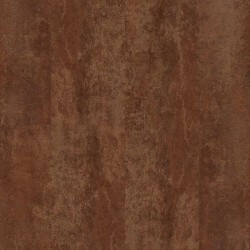 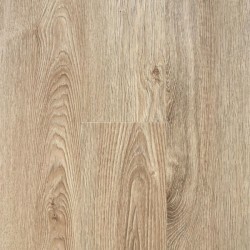 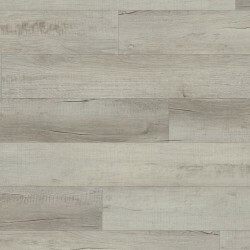 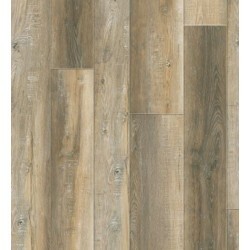 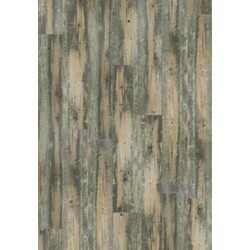 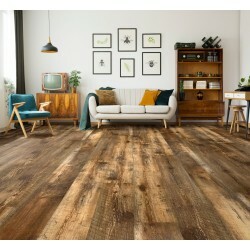 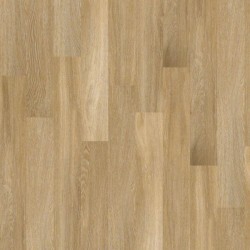 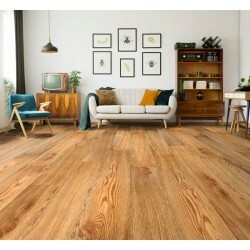 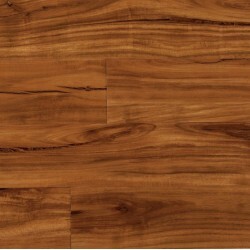 Luxury Vinyl Plank continues to grow as a flooring category. 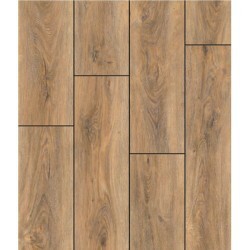 Manufactures continue to innovate new and better constructions. 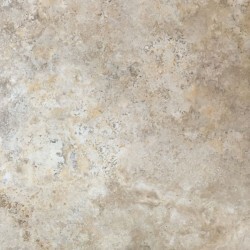 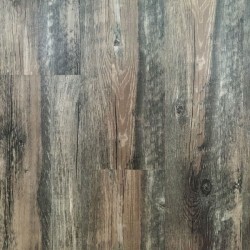 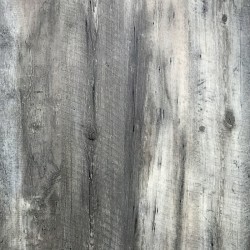 Products like WPC (Wood Polymer Composite), SPC (Stone Polymer Composite), and EVP (Enhanced Vinyl Plank) are all similar products and fall into the broader category of Luxury Vinyl Plank & Tile.